Secure Income REIT has exchanged contracts for the acquisition of two substantial off-market portfolios at a total cost of €489.5m (£436m). 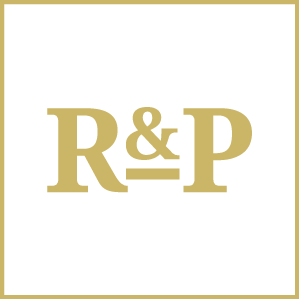 The first portfolio compromises leisure assets across the UK with a gross cost of €251.5m (£224m) representing a net initial yield of 5.9% and with a weighted average unexpired lease term of 18.0 years. The properties include Manchester Arena, The Brewery at Chiswell Street, London EC1, a portfolio of 17 hotels let to Travelodge Hotels Limited, and a portfolio of 18 freehold high street pubs let to or guaranteed by Stonegate Pub Company Limited. 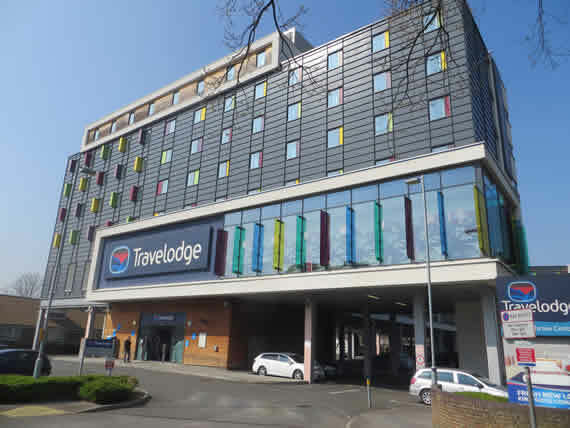 The second portfolio features 59 hotels across the UK let to Travelodge at a gross cost of €238m (£212) representing a net initial yield of 6.1% and with a weighted average unexpired lease term of 23.5 years.